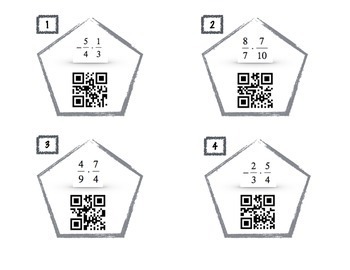 Print out this activity and post around your classroom. 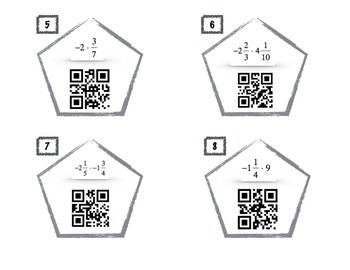 The students can solve the multiplication problem and then scan the QR code to check their answers. 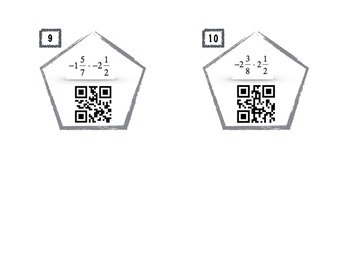 The activity includes 10 problems.